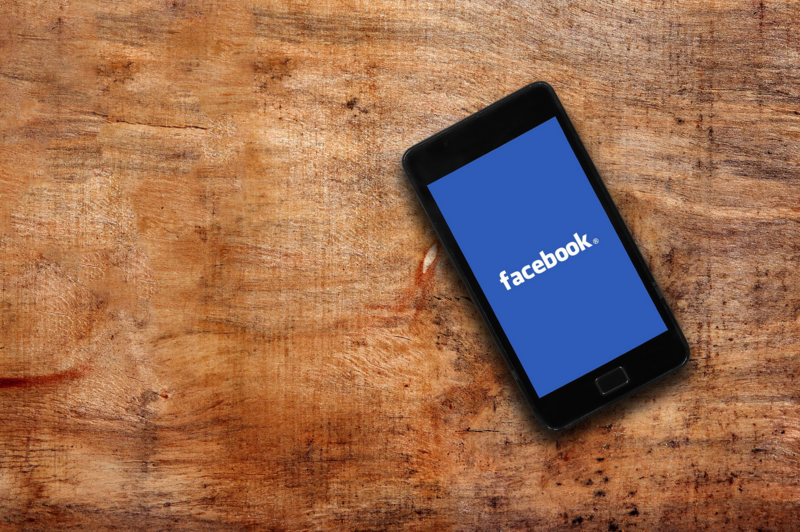 Have you been looking to finally pull the trigger on Facebook advertising? Do you feel you could use Facebook more effectively? Homesnap has run over 30,000 Facebook ad campaigns on behalf of real estate agents, and this webinar will show you how to unlock the platrform's full potential. Brought to you by Homesnap, the top-rated real estate app built for agents and loved by homebuyers.